Two years after combat billets were opened, women still aren't in them. Cruz was reduced in rank from sergeant to corporal and restricted to the base after pleading guilty to fraternization as part of a broader plea agreement. 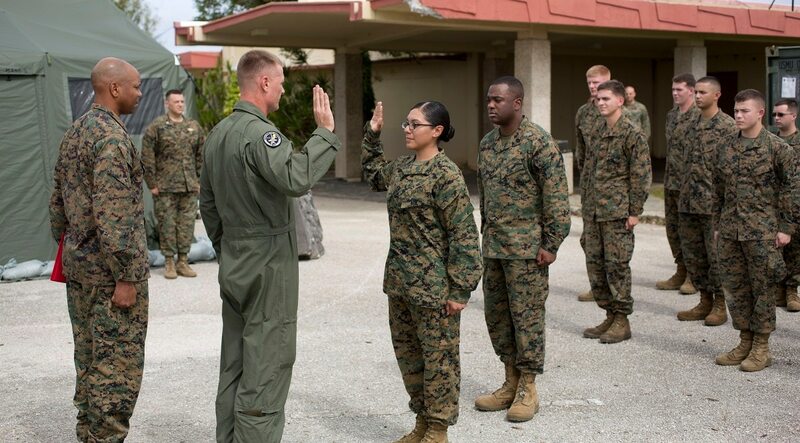 The commanding general of 2nd Marine Division will now decide if she will be forced out with an other-than-honorable discharge, according to the Times. “Regardless of the outcome of this case, Corporal Cruz has been a courageous pioneer for women in the military and she has earned a place in Marine Corps history,” Cruz’s lawyer, Capt. Jacob R. Johnston, said in a statement to The New York Times. Andrea Scott is editor of Marine Corps Times. On Twitter: @_andreascott.